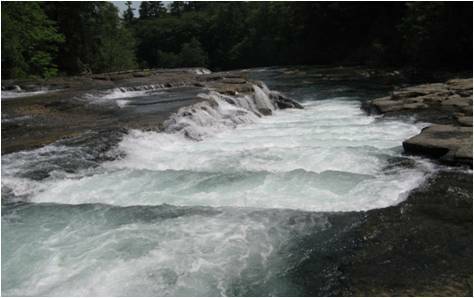 Systematic reviews on: (1) the effectiveness of non-native fish eradication techniques in freshwater ecosystems; and (2) the effectiveness of spawning habitat creation/enhancement for substrate spawning north temperate fish. 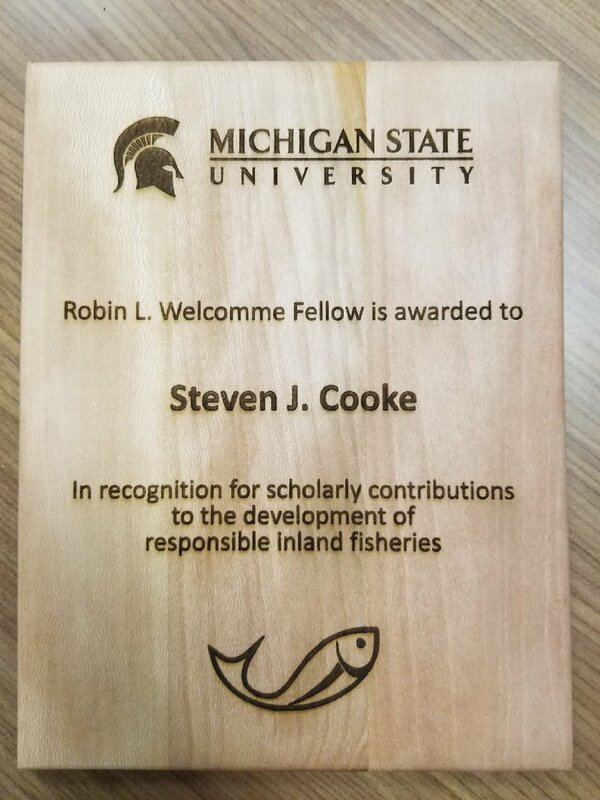 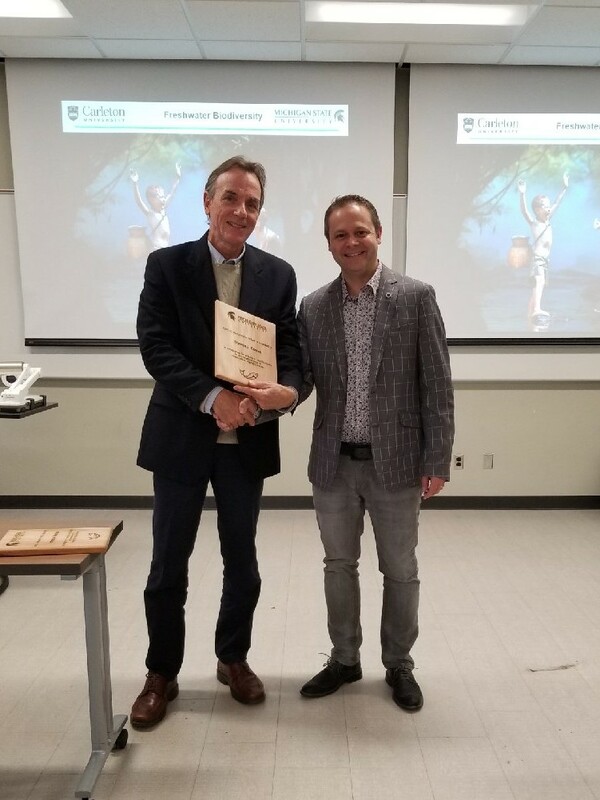 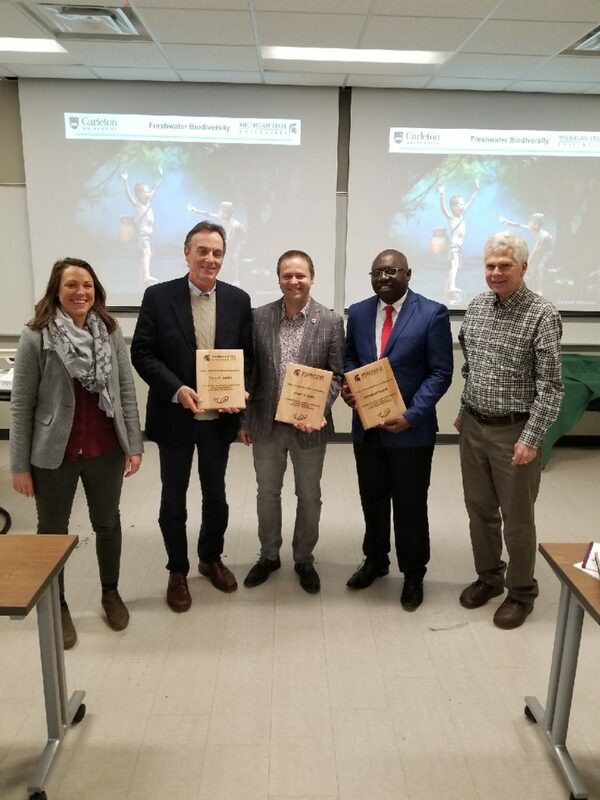 Dr. Cooke has been awarded the Robin L. Welcomme Fellowship at Michigan State University for 2019/2020 for his contributions to the development of responsible inland fisheries. 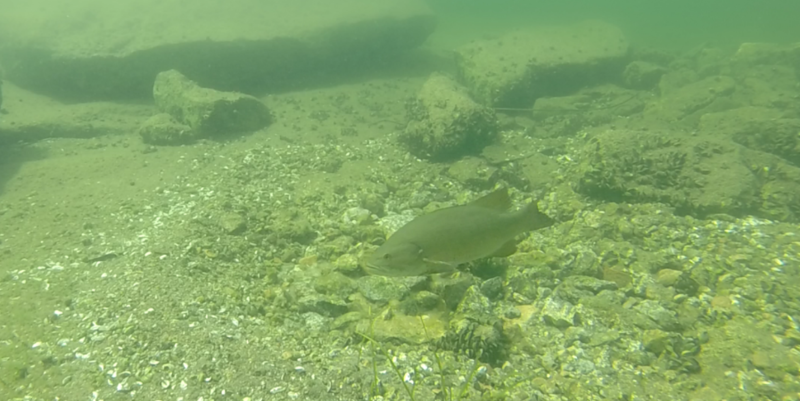 Research conducted by PhD student William Twardek was covered in a recent article in the Idaho Statesman (Dec 2018). 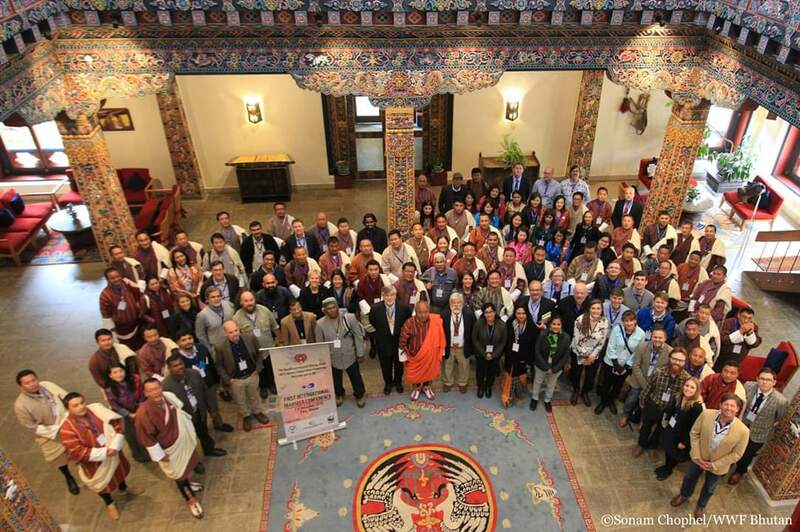 Dr. Cooke attends the First International Mahseer Conference in Paro, Bhutan and delivers an invited presentation on recreational fisheries science (Dec 2018).